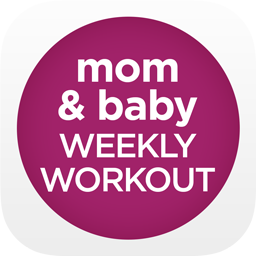 You are here: Oh Baby Fitness > Exercise Videos > Start Working Out Today! Download an Oh Baby! Fitness Exercise App! 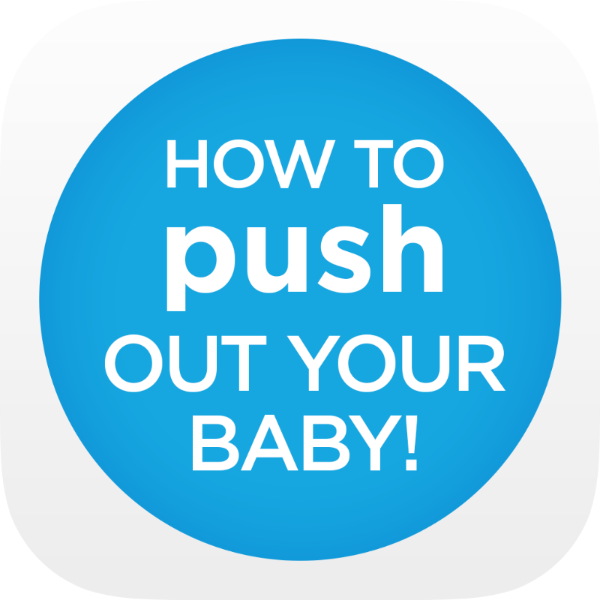 We’ve designed 3 mobile apps to help Moms get in shape during pregnancy and after and also to teach you how to push your baby out easily and effectively with NO FEAR! ← January Classes Filling Fast! Sign Up to Win FREE Jogging Stroller ($300 value). When can we look for android device apps? soon, Dyan! Hopefully after our national website launch.